A sudden drop in temperature, a bit of rain, and some crazy wind gusts were not going to dampen Emily and Scott’s wedding day at the Westin Hilton Head Resort and Spa. After their ceremony, we took a few brief moments to brave the cold and create some amazing portraits of the two. 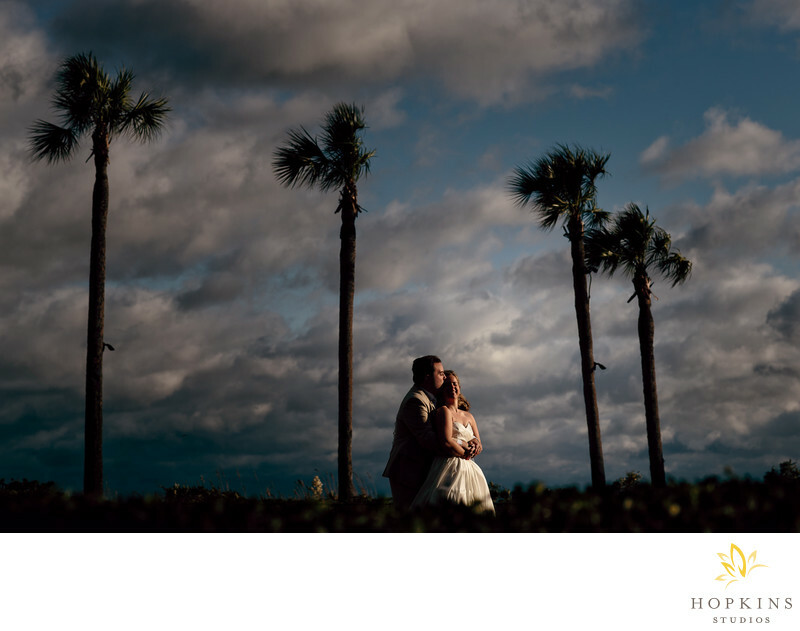 The sun had finally broken through the dark clouds which created a dramatic contrast against the blue skies.Keywords: Hilton Head Island (9), wedding (3), Westin Hilton Head Resort and Spa (3).